Description: A community cookbook from the Euclid Community Club of Euclid, Ohio for 1963-1964. History, Modern ; History ; Originated with Robert Dodsley, at the suggestion of Edmund Burke, who was for some years editor and principal contributor. 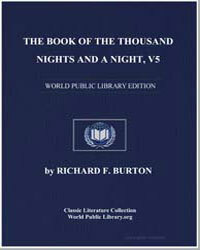 Some time after 1791, the copyright and stock were purchased by Otridge and other booksellers. Messrs. Rivington published a rival continuation, which lasted from 1791 to 1812, and again from 1820 to 1824, when the two were merged into one. Cf. Lowndes. Bibliographer's manual, v. 1. 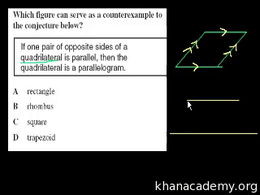 This topic introduces the basic conceptual tools that underpin our journey through Euclidean geometry. These include the ideas of points, lines, line segments, rays, and planes. Sal works through California Standards Test problems. Whether you are in California and studying for that test or just want additional practice, this is a good place to review the major math concepts.